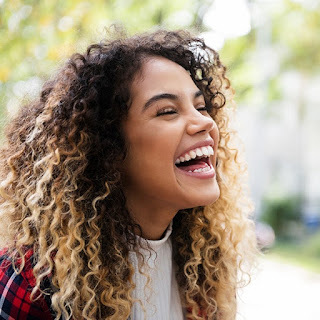 With the normal way of highlighting hair, typically with foils, the highlights can begin to look separate from the natural color as your roots grow in. 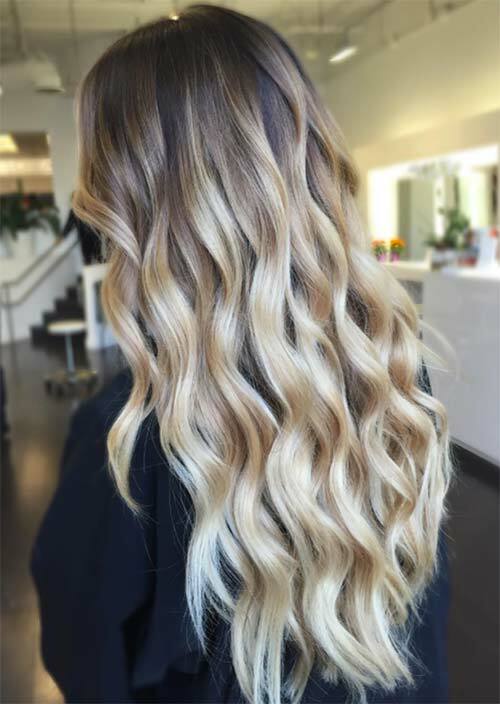 The balayage technique can help avoid those pesky roots from ruining your perfect color. This is because the application of this technique is very different to ensure your new color looks as natural as what grows from your roots. 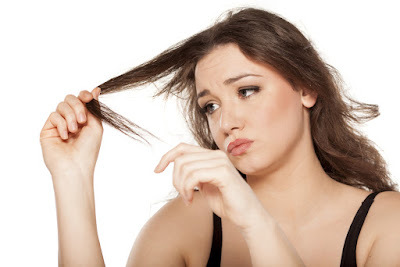 Your stylist will begin the application in the middle of the hair strand and sweep the color towards the roots. This ensures that your roots aren’t strongly coated with color, creating the natural look, and keeping a long-lasting style that doesn’t require touch-ups as often as traditional highlight techniques. 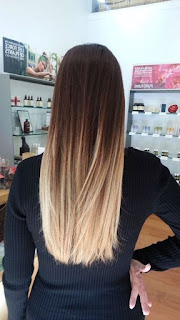 While the balayage is the technique for highlighting the hair, the ombre is the term for the color style. Now even though the two styles are separate, your stylist will use the balayage technique to create the ombre color, but the balayage can stand on its own, which creates the highlights. 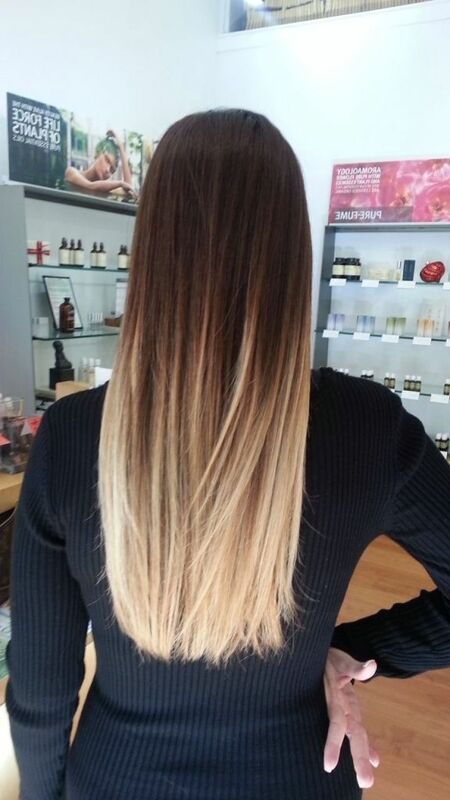 The ombre itself refers to the gradient of colors; it starts dark at the roots, blends into a medium shade in the middle, and finishes with light on the ends. 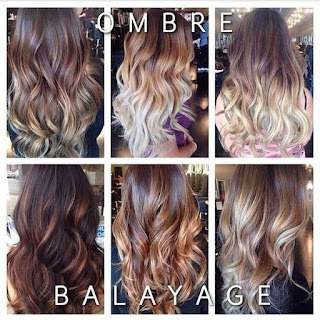 Instead of highlights that blend with your natural color like the balayage, the ombre aren’t highlights at all. 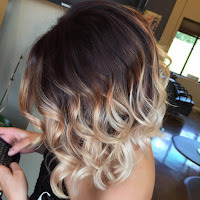 It is a dramatic two-toned effect while the balayage highlights are a subtler look. No matter which of these two styles you decide to go with, you’ll be choosing a low maintenance color that will spruce up your look. 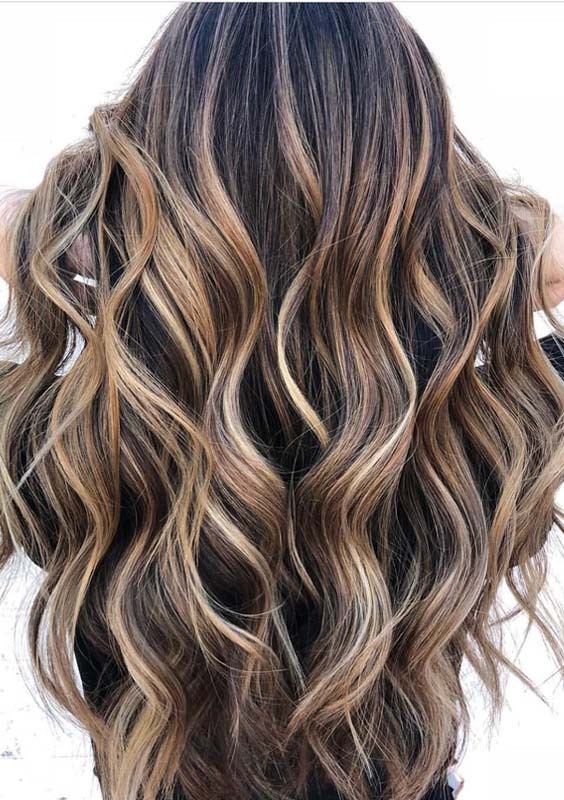 Since balayage highlights aren’t applied directly at the root, you won’t have to worry about your natural color growing in and ruining the highlights. This also means you don’t have to get the highlights touched up as often as normal foil ones. An ombre is just as easy to maintain since your roots growing in won’t disturb the color since the main attraction is at your ends and not your roots. Make an appointment with TLC Salon and Spa by calling (570) 409-1171 so you can get a new look!